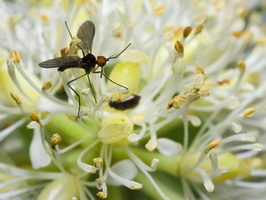 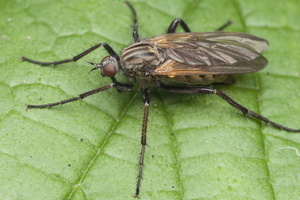 Common names for members of this family are dagger flies (referring to the sharp piercing mouthparts of some species) and balloon flies. 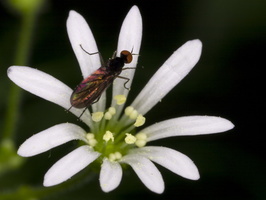 Over 3,000 described species occurring worldwide, but the majority are found in the Holarctic. 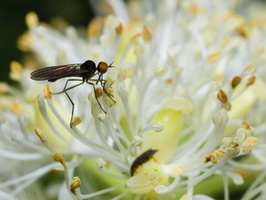 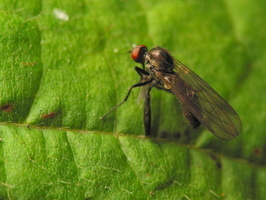 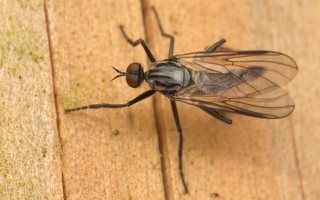 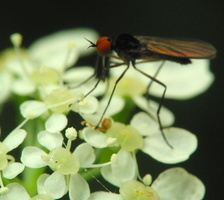 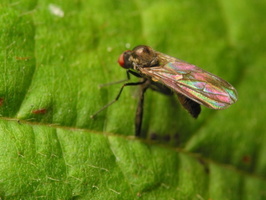 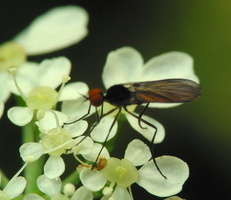 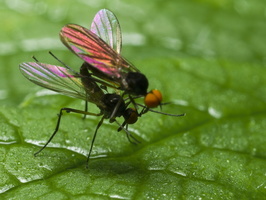 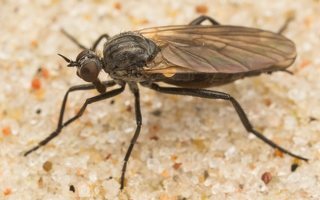 They are mainly predatory flies like most of their relatives in the Empidoidea, and exhibit a wide range of forms but are generally small to medium sized, non-metallic and rather bristly.